This is another in my series of posts to keep up your awareness of the poor during the holidays. The bottom line in this post is that if Socialism doesn’t work, Capitalism ain’t doing so hot itself. Today’s Big Amen of the Day! Many people — including many of my friends and loved ones — live in mortal fear of Democrats because they say the Democrats are all a bunch of red communist socialists. I can’t argue with the idea that pure, unadulterated socialism doesn’t work, although I will contend that not all Democrats are red communists/socialists — not by a long shot. And as I contend in my book The View From Down in Poordom,* I’m a full-blooded capitalist because of the whole incentive-slash-reward thing. If you work hard and save and manage and invest your income reasonably well, you’ll make a very comfortable living and have a shot at the American Dream. You’ll have two nice cars in your garage and if you work really hard and play it smart, you’ll have multiple houses with multiple garages! But me, I believe in capitalism that is fair and equitable — capitalism in which everybody gets a good shot at the proverbial piece of the American apple pie. Today’s capitalism doesn’t even come close to being fair and equitable. 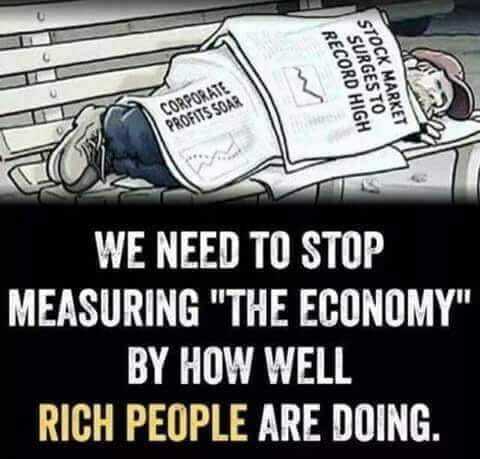 It is rewarding mostly the fabulously rich and powerful among us while its uncritical advocates trash and scapegoat the poor and powerless for whatever economic ills come along. And economic ills come along quite frequently. So I contend that if Socialism doesn’t work, Capitalism ain’t doing so good itself. Yeah! Yeah! I know! I know! The Great Trump Economy is the greatest thing since the Roaring Twenties. But I hope you know enough history to know how the Roaring Twenties crashed into the Miserable, Catastrophic Thirties. And by the way, as I’m always prone to remind readers, it’s never, ever the poor and powerless who crash the economy! It’s the rich and powerful! I’ve contended from the start of Donald Trump’s “great economy” that it is doomed to be the Greatest Failure since the Greatest Depression. Here in two words is one of many big reasons the Trump Economy will crash hard and create yet more American poverty: Health Care. Donald Trump was going to give us great health care. Every American was promised day after campaign day that no American would have to worry about it. Obamacare was going to be scrapped and replaced by insurance as great as Donald Trump Himself. He was going to hammer the health insurance behemoths that for decades have found unique ways to put insurance clients into bankruptcy into submission. So here’s just one story out of rural Texas that shows how one behemoth health insurance company is giving rural Texas hospitals (i.e., patients) the shaft: read it and weep, here. By the way, the stock market is crashing hard again today, thanks largely to the Great President’s mouth and twitter account and disastrous economic leadership. If things get as bad as they did in the more recent economic catastrophe of 2007-08, in a crash under a very Republican administration, a rich family might have to give up one of their vacay homes on some swell island. But many hard working Americans might be out of a house. 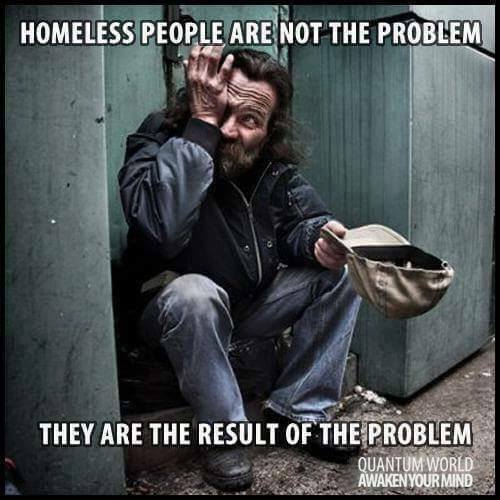 And the food banks and Church pantries won’t be able to keep up with the demand from the formerly employed Americans who will find themselves poor and possibly homeless. As Saint Dorothy Day famously said in the famous 1930s crash, “The system is Rotten.” Dorothy Day was a card-carrying communist who gave up communism for Catholicism and was not speaking about socialism. Happy Holidays and please be generous and hospitable to the poor this season. I’m pretty sure that’s the way our Lord wants his birthday to be honored. 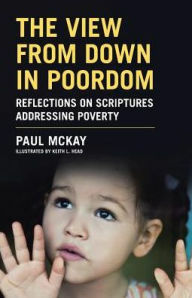 *The View From Down in Poordom: Reflections on Scriptures Addressing Poverty, is available in hard copy, soft cover and Kindle editions on Amazon Books and Barnes&Noble online. See here. Practice Christian generosity and hospitality over Capitalism and Socialism.